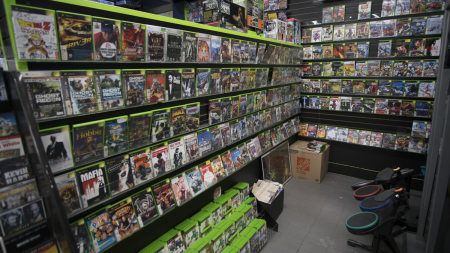 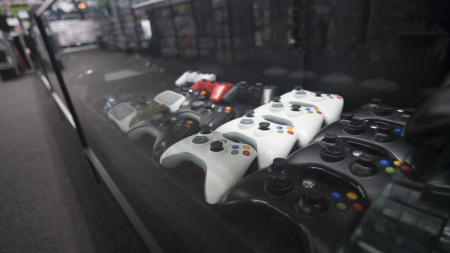 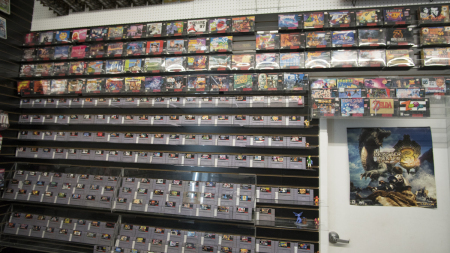 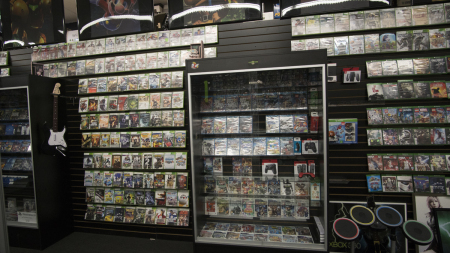 High Score is a local family owned video game store located in Shakopee MN. 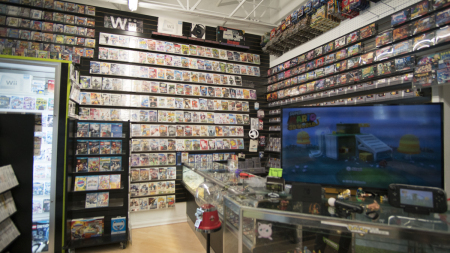 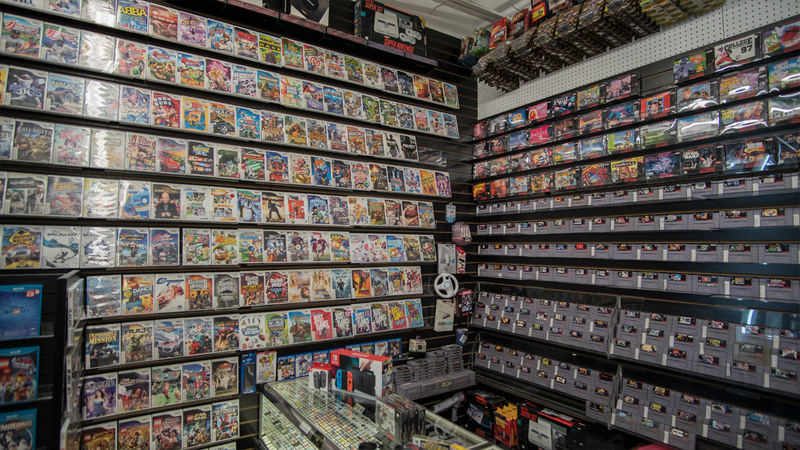 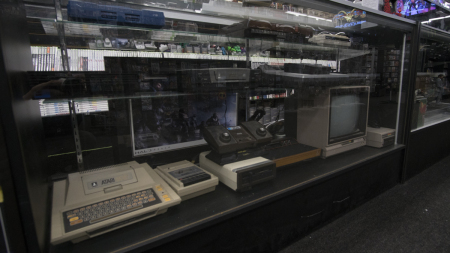 We specialize in vintage and rare retro games and consoles but we also buy and sell everything from Atari and Super Nintendo to PS4, Xbox One, 3DS and Nintendo Switch! 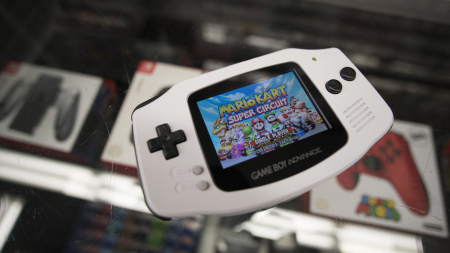 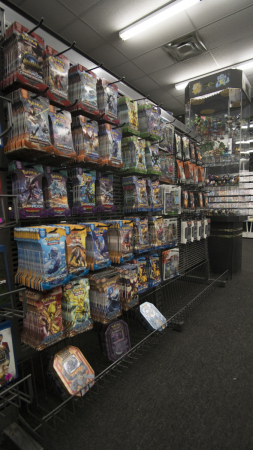 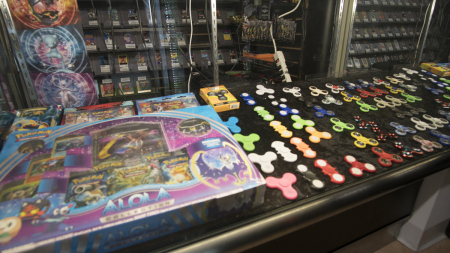 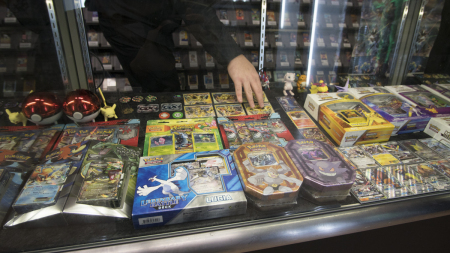 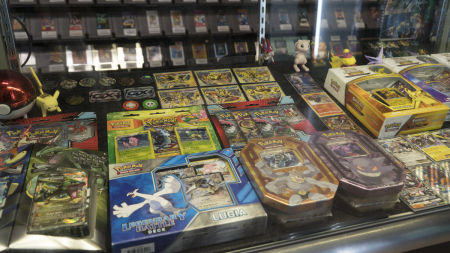 We also sell tons of fun specialty items like Magic and Pokemon cards, Disney infiniti and Skylander characters, Amiibos, Pokemon figurines, action figures and collector statues and much much more! 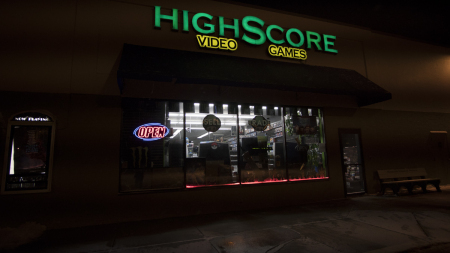 Here at High Score we strive to give the highest trade-in values and guarantee to not only match but beat any competitors pricing. 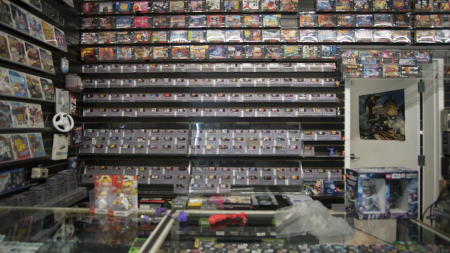 We feel the best way to build customer loyalty is by offering the best products at the fairest prices, that's why we don't buy or sell loose discs or repro carts. 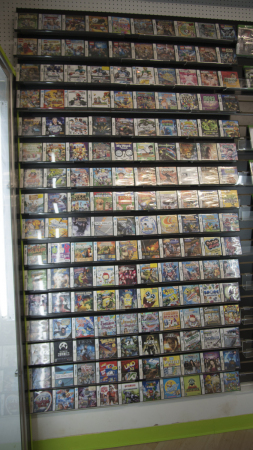 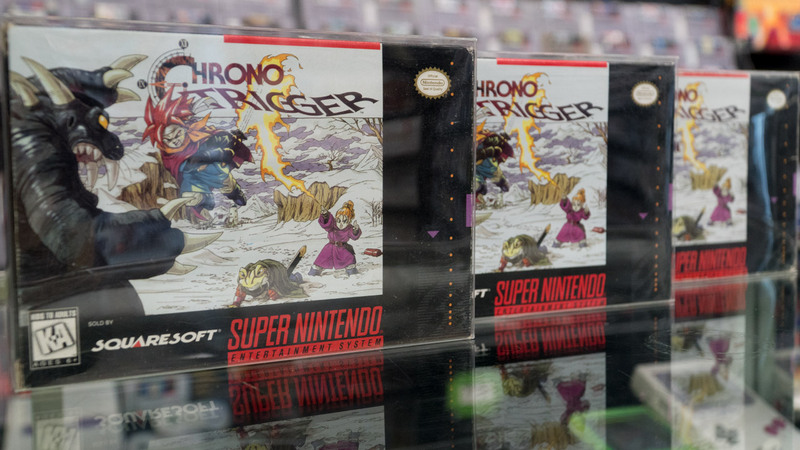 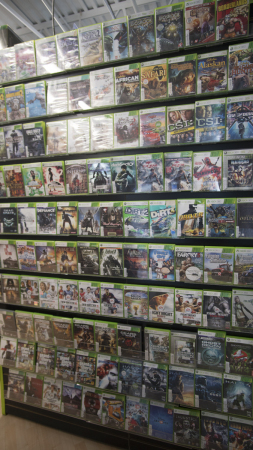 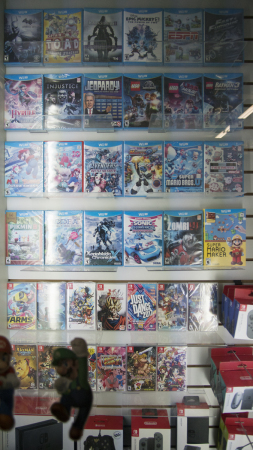 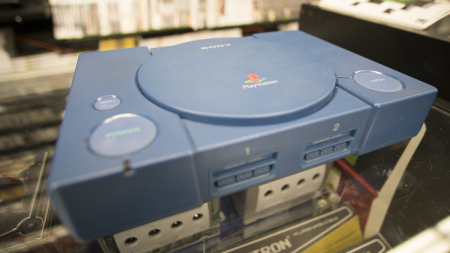 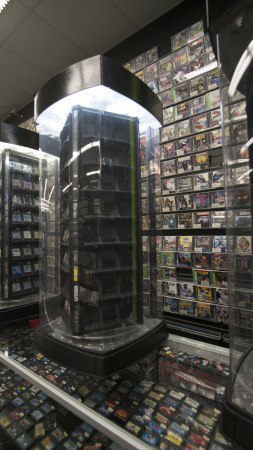 Every game you find at our stores is original and every disc comes complete with it's original case. 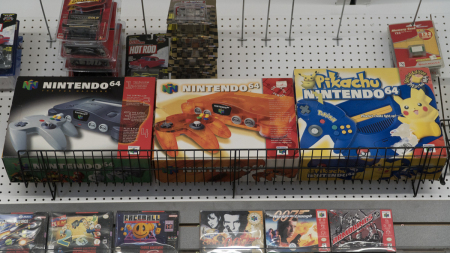 We don't print phony boxart or purchase repro labels. 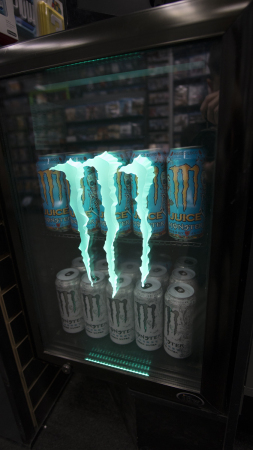 We just sell the good stuff.